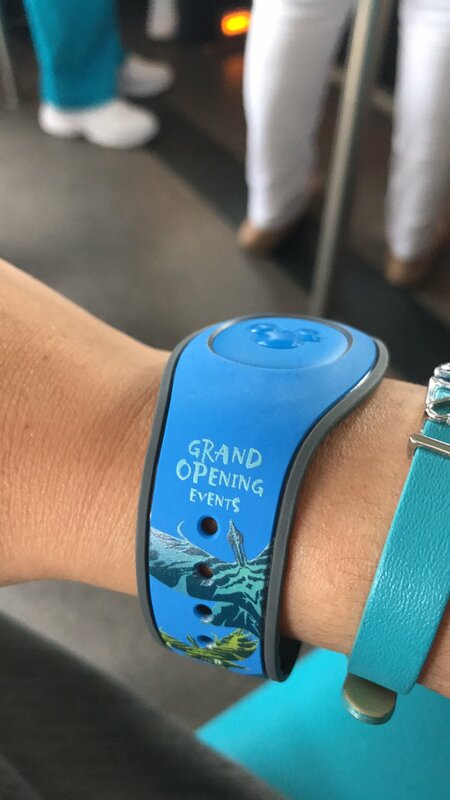 Enjoy some magical savings just in time for the opening of Pandora-The World of Avatar! Save up to 25%* on rooms at select Walt Disney World® Resort hotels for stays most nights May 28-Aug. 31, 2017 when you book March 27-July 14, 2017. Plus, Nightly Extra Magic Hours will take place from 11 p.m.-1 a.m. only in Pandora – The World of Avatar at Disney's Animal Kingdom Theme Park! 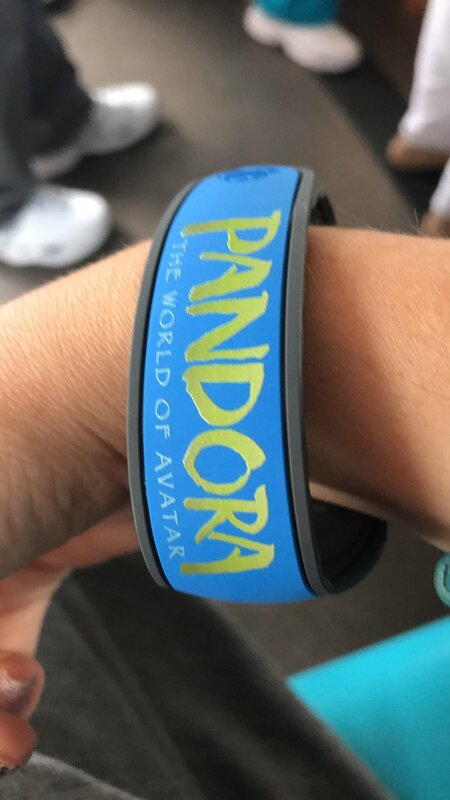 This will allow you more opportunity to enjoy everything Pandora – The World of Avatar has to offer – including navigating a mystical river, flying on a back of a banshee and walking under floating mountains. Them Park admission and resort ID are required. Contact one of our experts today to book your next magical Walt Disney World® vacation!